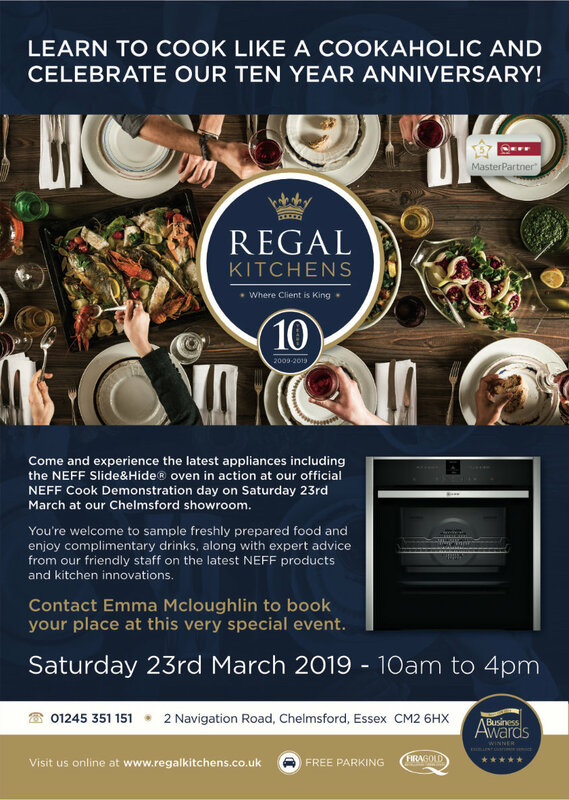 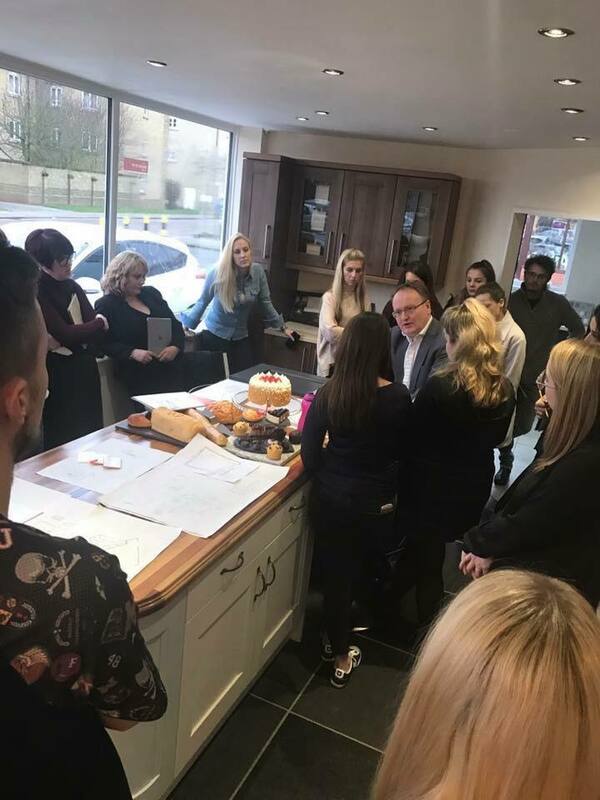  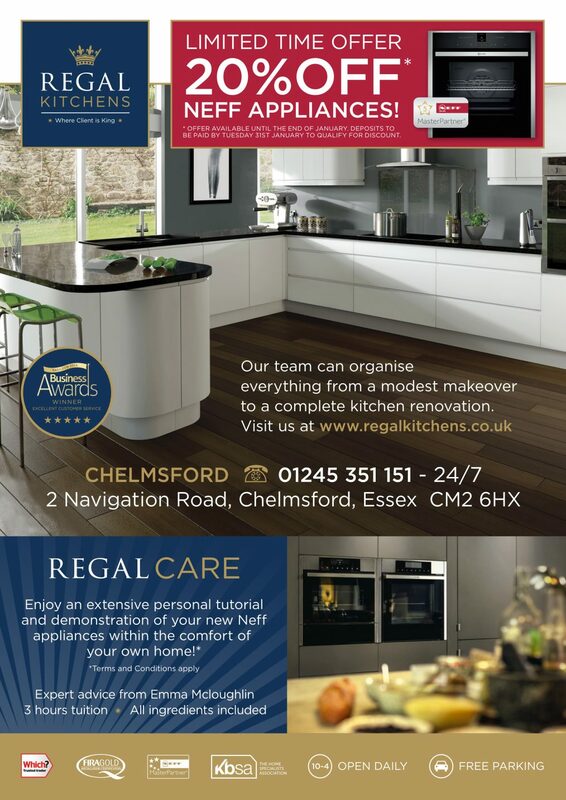 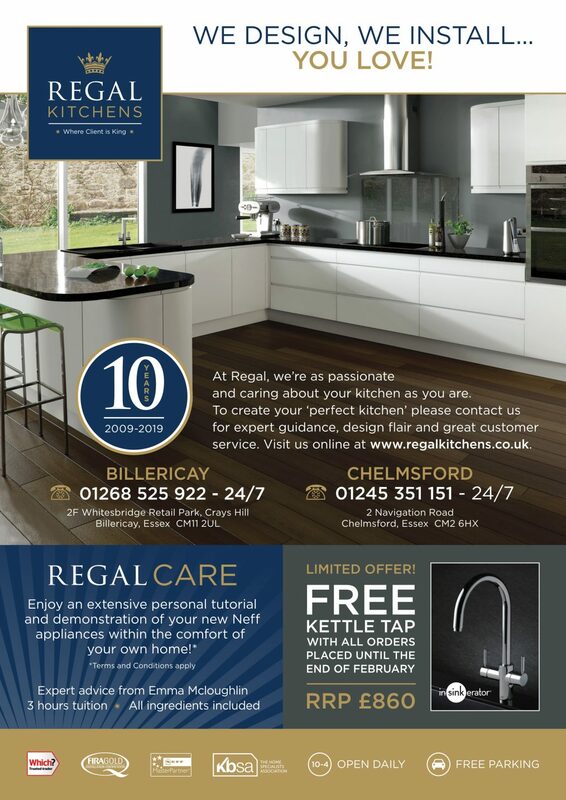 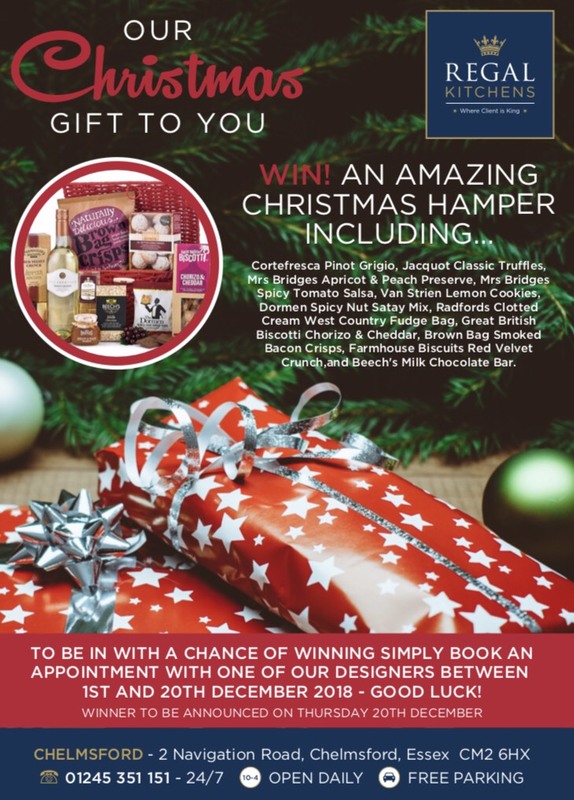 On Saturday 23rd March 2019 Regal Kitchens will be celebrating their ten-year anniversary! 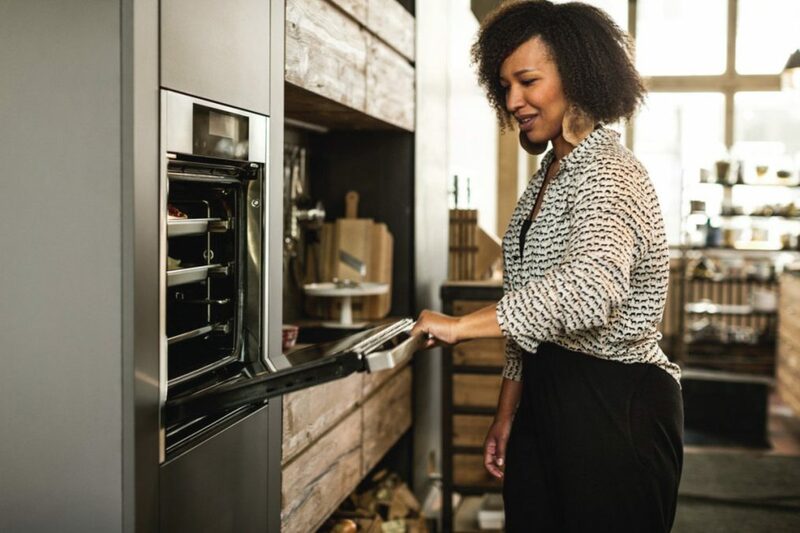 A survey by AppliancesDirect.co.uk has found that 61% of Brits “can’t work all of their home appliances”, with a quarter saying they don’t know the difference between the oven and the grill, and 21% saying they don’t know how to work the temperature switch on their fridge. 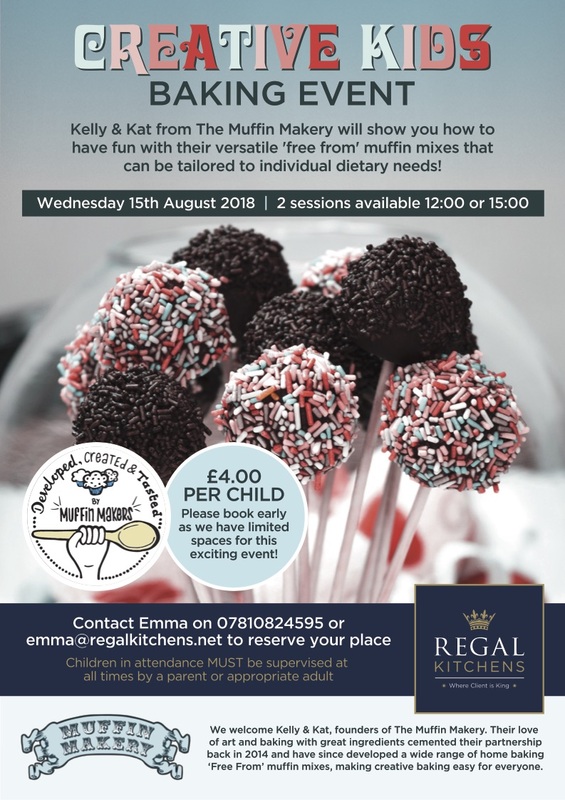 We look forward to welcoming back Kelly and Kat from The Muffin Makery for a very special children’s baking event in our Chelmsford showroom. 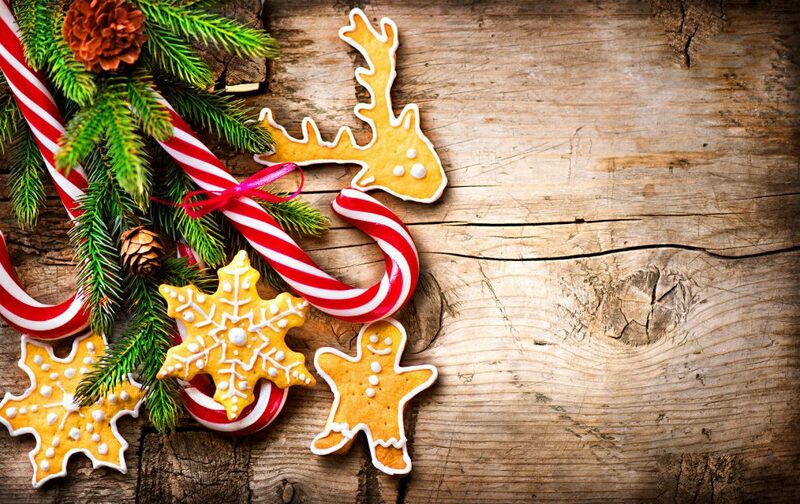 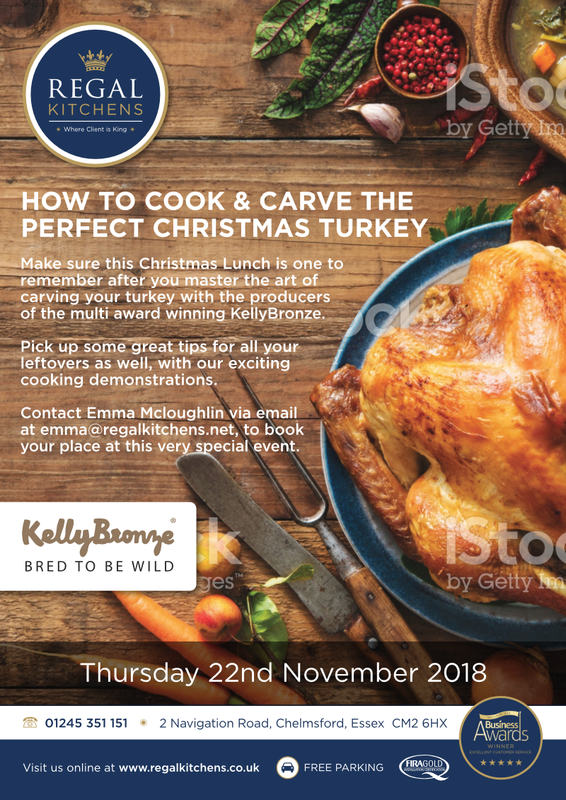 We look forward to welcoming Philip from Kelly Bronze Turkey Farm in Danbury to host a very special Christmas themed workshop.